Nassau, New Providence - The Bahamas National Festival Commission (BNFC) remains committed to its mandate to create events that will stimulate sustainable cultural industries and promote all things Bahamian. Over the past year, the BNFC has invested over half a million dollars directly in Bahamian musicians, for performance fees at promotional events and activities to support the Junkanoo Carnival Song Competition and the Music Masters Concert. While there has been much interest in the guest performers at Music Masters, the Commission is clear that the primary objective of the event is to promote the Top 10 finalists in the Junkanoo Carnival Song Competition and to give these Bahamian artists, many of whom are undiscovered, local and international exposure. 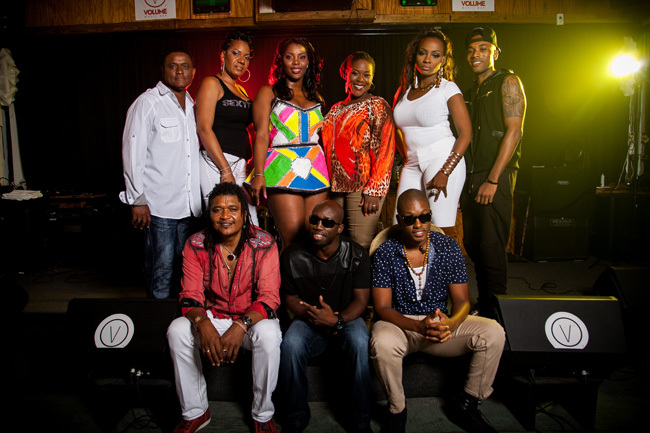 Given the highly anticipated return of Baha Men to the stage after many years, there is no doubt they will draw many fans out, and in so doing increase exposure for the Top 10 finalists competing on that night. Machel Montano, who just performed in the Bahamas over the summer to a sold out concert, will draw many carnival enthusiasts, and create additional exposure for the Top 10 artists in the region and beyond. Another one of the core mandates of the BNFC is to stimulate entrepreneurship and promote business best practices for small and medium enterprises in the creative sector. In keeping with this, the BNFC acknowledges that the music industry is just that, an industry. Artists have intrinsic value from a cultural perspective, but they also have market value. The Bahamas Musicians and Entertainers Union sets base rates for the Bahamian market. The base rate for musicians is approximately $300 an hour per performer or band member. While the BNFC is being guided by established market values, we also appreciate the need to build value within our own artistic community and are acting accordingly. That is why the guest artists for the Music Masters Concert, Machel Montano and Baha Men are being paid comparable rates, unlike the incorrect information reported in the press. Neither artist is being paid $100,000. We are mindful not to completely undermine the market system as that will present new challenges for other Bahamians who want to support and contract local artists. Although this festival includes a cross fertilization of cultures, make no mistake the Bahamas Junkanoo Carnival is a Bahamian festival. The Bahamas has many examples to demonstrate how we draw inspiration from the African diaspora and other cultures to express ourselves uniquely. For instance, last week, our Bahamas National Youth Choir celebrated its 25th anniversary with a concert that included Bahamian renditions of Haitian, Bajan, and Jamaican folk and contemporary music. Even our very own Grammy Award winning Baha Men, drew inspiration from the Trinidadian Calypsonian, who originally wrote “Who Let the Dogs Out”. This is common practice in the music industry and in no way undermines the hard fought success Baha Men has achieved on the international stage. Just because we as Bahamians benefit from a cross fertilization of cultures does not make us any less Bahamian and does not make the Bahamas Junkanoo Carnival any less Bahamian. Culture and music are not static. 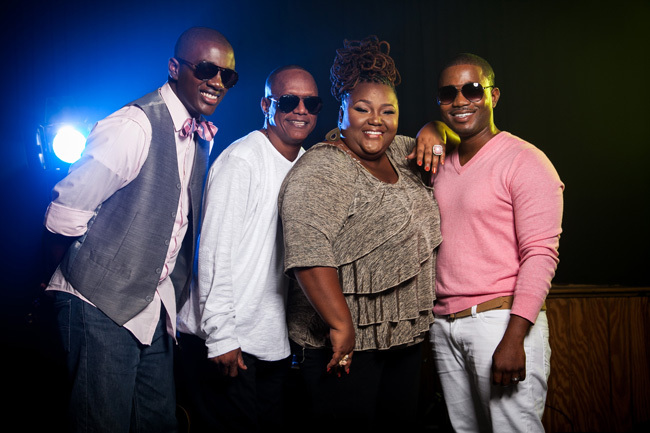 Bahamian music continues to grow and expand as a genre from the likes of Ronnie Butler to Julien Believe. We support all Bahamians. From May 6th – 9th, “Da Cultural Village” on Western Esplanade will have ongoing entertainment on the Rake N’ Scrape and International Music stages with top Bahamian artists, including Visage and the legendary Ronnie Butler, as well as musicians from Haiti, Cuba, and the English speaking Caribbean. We are excited about the first Bahamas Junkanoo Carnival and we invite the Bahamian public to come and support their fellow Bahamians on this national stage.